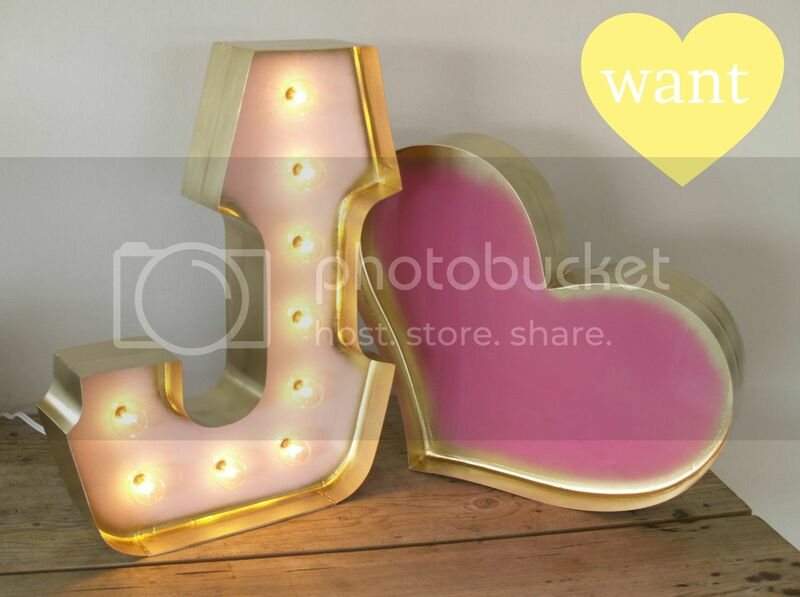 Our latest Like, Want, Need come courtesy of Hearts! Not only is Valentine's Day around the corner but this whole year has been declared the year of love in our house in honor of 2/14 (2014). 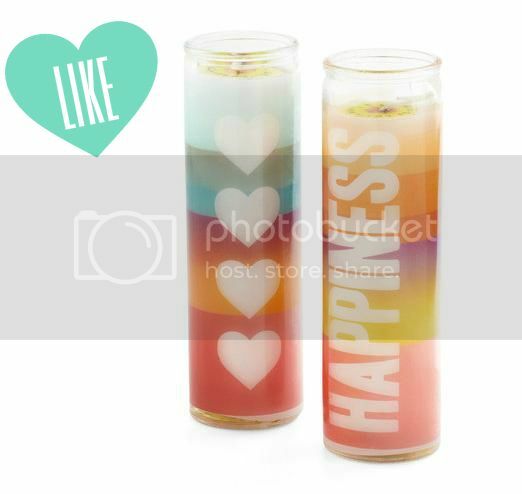 How sweet are these candles? The colors, the hearts, it is all too pretty! How adorable are these craft kits my friend Amanda sells? She launched her new website last week and it is filled to the brim with pretty craft supplies, but these little kits in particular cover all the bases for spreading love this Valentine's. She is one talented gal and she will definitely leave you inspired to make something this year.